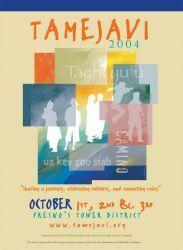 On October 1-3, 2004, people from different backgrounds, from all over the Valley and afar, attended the second Tamejavi Festival at the Tower District to see, hear, and taste the diversity of the Central Valley. 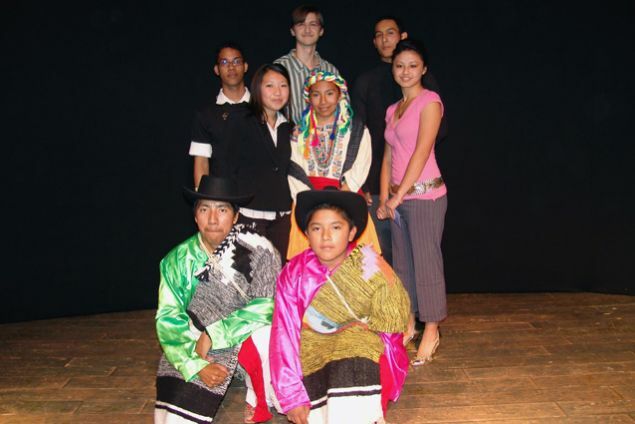 People danced to Mexican, Hmong, and Pakistani music, as well as hip-hop and the grooves of the B-Side Players. Many people didn't just laugh at the comic stylings of Tou Ger Xiong, but also learned facts about his Hmong background. 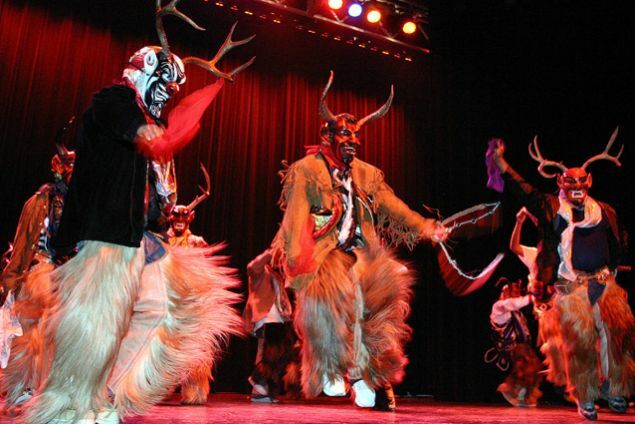 The Danza de los Diablitos had everybody talking. 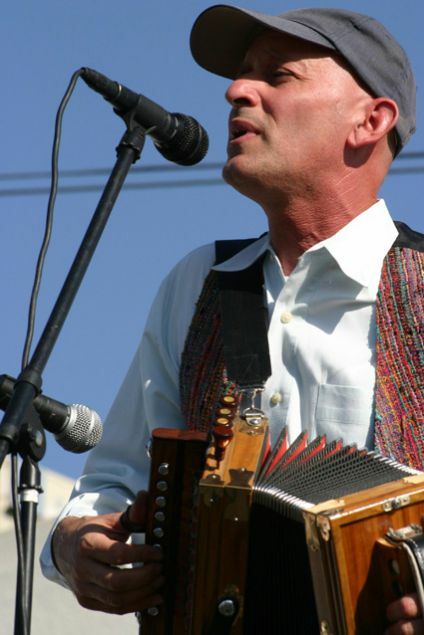 The Tamejavi Festival wasn't just about celebrating cultures. It was also about gaining knowledge regarding the many communities that live side by side in California's Central Valley. 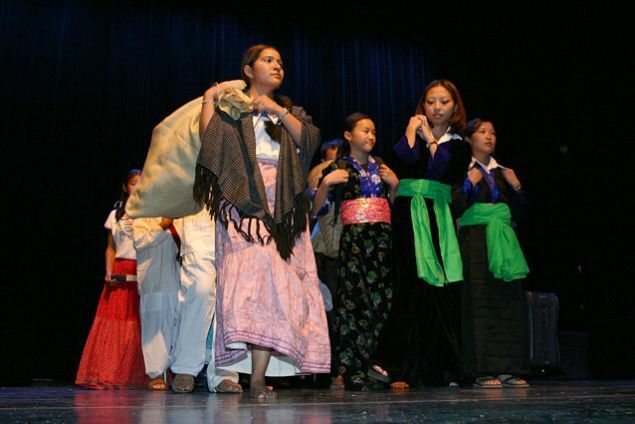 Through the four theater plays, the audiences were able to witness the struggles of both a Mixtec and Hmong immigrant coming to the "promised land" and experience the typical dance and lifestyle of Cambodia. 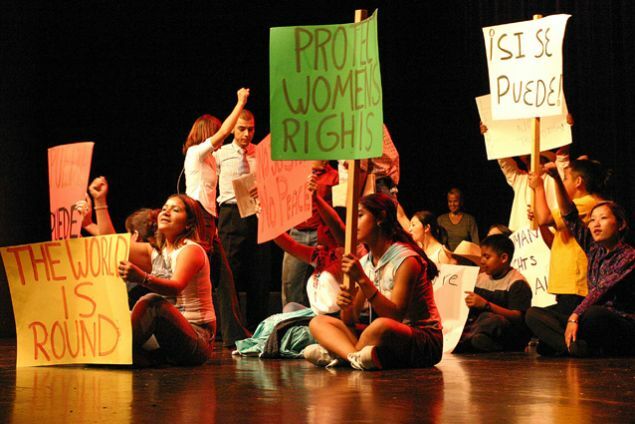 Many of the people who performed on stage never would have imagined acting in front of an audience. 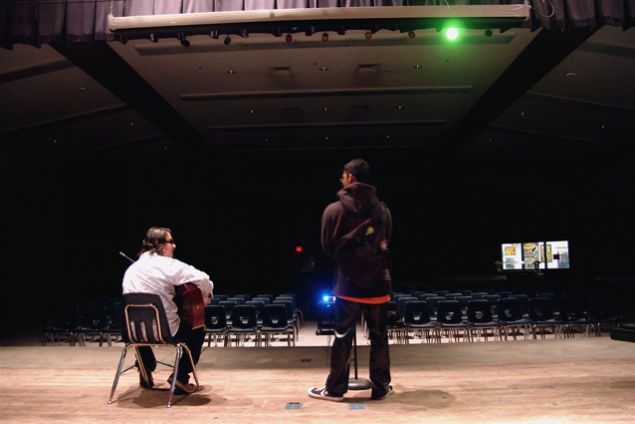 The experience has inspired some to continue their newfound joy of the stage. Tamejavi 2004 was an experience that no one will soon forget. Even after the second festival ended, the spirit of Tamejavi continued.